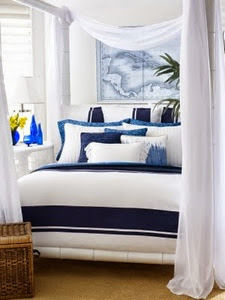 Navy and white is such a great combination whether it's an outfit or decor. It always looks so fresh and chic. I think the time has come to put away the summer outfits and take out the boots and jumpers. I have not decided what I need for my winter outfits yet. I can never excited about winter clothes. Very excited my son arrives home from his summer in California today. Looking forward to his good humour, fun and chat. I am away for the weekend it is difficult to pack for this time of year it is a combination of white trousers, jeans, t shirts, jumpers and fleeces a real irish weekend bag. 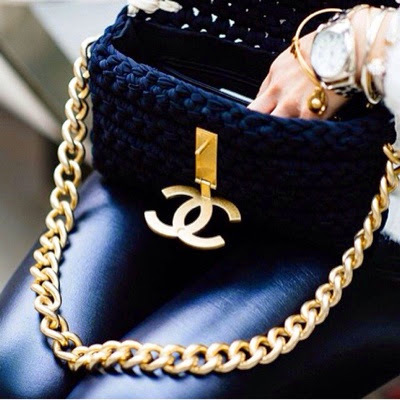 A navy chanel bag. I can dream. J crews new winter combination. I love this look. A winter blazer with white trousers looks good. My sons room awaiting his arrival. His room never looked so tidy. But give me a messy room and my son home any day of the week. I agree! 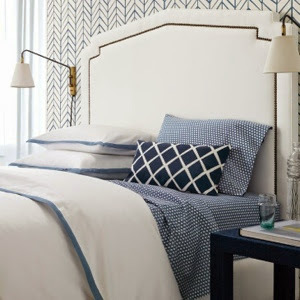 Navy and white is a favourite combination of mine too - clean, classic and stylish. The images you choose are always to my taste too! Enjoy the weekend with your son. I'm sure he is going to feel very cold though! 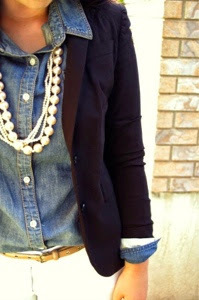 I love navy style Inge! !Nice choises and lovely outfits! !I I adore the chanel bag!!! Have a wonderful weekend enjoying your son! 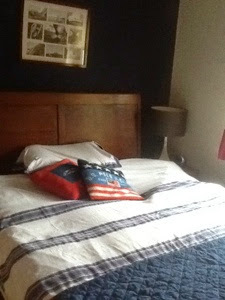 !He will be thrilled with his room!! Lovely post Inge....enjoy your son arriving home! Have an amazing time with your son! Loved reading what you wrote. He's going to be so happy. 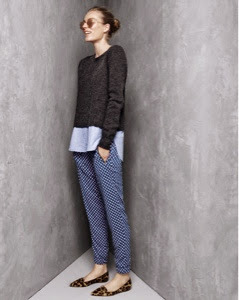 I love navy and white. I want to copy that first outfit. Gosto muito das duas cores. Acho que combinam e dão uma aparência chique. Aqui, ainda estamos no Inverno. Esperando ansiosamente pela Primavera.